Do I need a lawyer? My answer to that question would have a whole lot more credibility if I were not a lawyer. So how about this: Eliminate any self-interest I may have in my answer by resolving that if you do choose to get a lawyer involved in your case, it will not be me. I mean that. Most people who come to see me on an initial consultation basis are interested in my answer to that question, and rightly so. It is a significant financial decision to make. I point out that answering that question is the only time during our consultation that I am in a conflict of interest. I insist that they please hire someone else if they have the least suspicion that my advice is based on self-interest. I think I may have given away my answer. My answer is yes, and for many good reasons, only one of which I have the space to discuss in today’s column. I will assume that your goal is the same as that of all of my clients: to achieve fair compensation for their injuries. What level of compensation is fair compensation? How do you figure that out? Well, some people rely on the defending insurance company to tell them what their claim is worth. Surely, an insurance adjuster from a big insurance company would not do something so unethical as to try to settle your case for less than fair compensation. Hmmmmm. Would you hand a blank cheque over to a used car salesman and invite them to fill in how much you are going to pay for a car? How’s that for inviting the fox into the hen house to discuss how to keep the chicks safe? Insurance companies are just like any other profit driven business. Far from being unethical, it is the adjuster’s duty to try to settle injury claims for as little as possible just like it is the car salesman’s duty to try to sell cars for as much as possible. The unfortunate part of it is that many people actually trust the insurance adjuster to be fair to them in this negotiation. 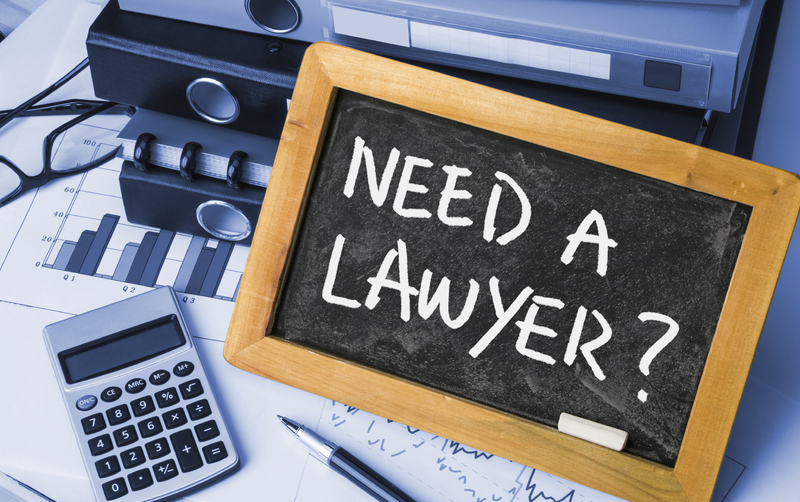 Some components of your claim can be figured out to some extent without the assistance of a lawyer. It doesn’t take a law school degree to pull out a calculator and add up receipts for treatments and lost wages for time off work. Even with those straight forward elements, though, there are nuances that you may not know. For example, will the insurance adjuster volunteer the legal fact that fair compensation includes not only the treatment expense but also the mileage to get to and from the treatments? As for wage loss, do you know whether you are entitled to net or gross wage loss, and if net, how the net is calculated? Then there are the elements of the claim that cannot be punched into a calculator, such as “pain and suffering” and loss of income earning capacity. As another example, will the insurance adjuster volunteer the fact that tens of thousands of dollars might be fair compensation for loss of income earning capacity even if the injured victim has not yet missed any work? I will explain in a later column how that can be perfectly reasonable and fair. 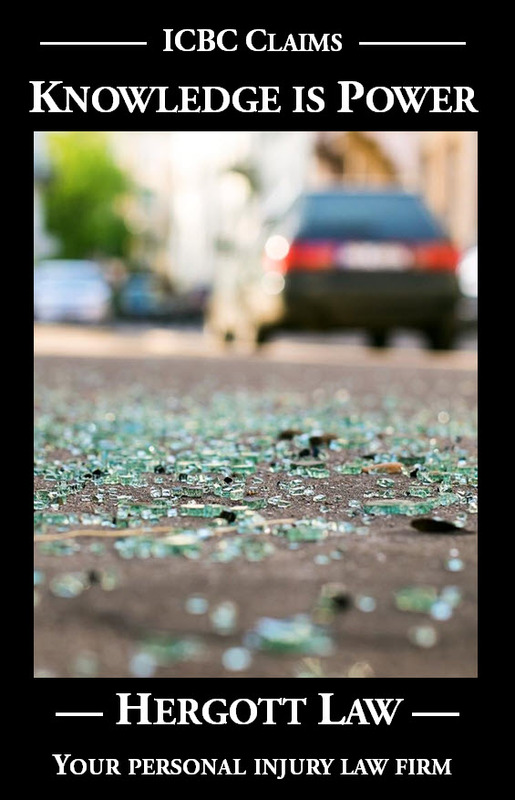 Without the assistance of a lawyer, a car crash victim cannot be expected to know which elements of a claim they might be entitled to, let alone how each element is valued. Going blind into a negotiation with an insurance adjuster is a recipe for unfairness. How unfair are injury settlements when lawyers are not involved? An indication of the prevalence and degree of unfairness in negotiations with unrepresented claimants is the fact that I have never had any client leave my office with less money in his or her pocket, after paying my bill, than their insurance adjuster’s best offer before I was retained.